Let’s face it: Sailing is a gear-heavy sport. 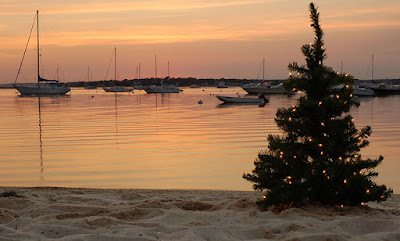 What better time to check off a few items from the wish list than the holidays. 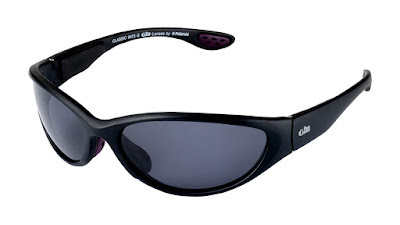 Gill Classic Floating Polarized Sunglasses in Matte Black. 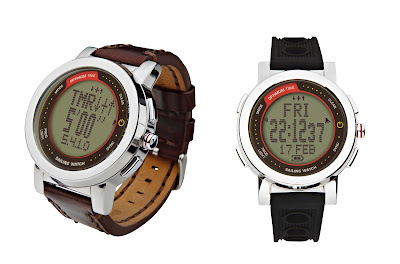 The Optimum Time Series 16 features a large 28mm display and comes with two bands. 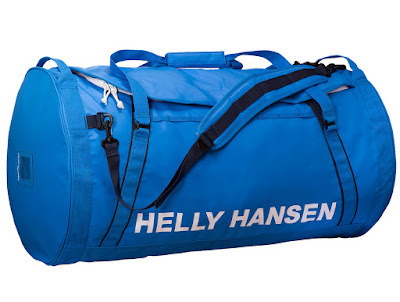 Racer Blue is one of our favorite colors in the HH Duffel Bag 2 range! 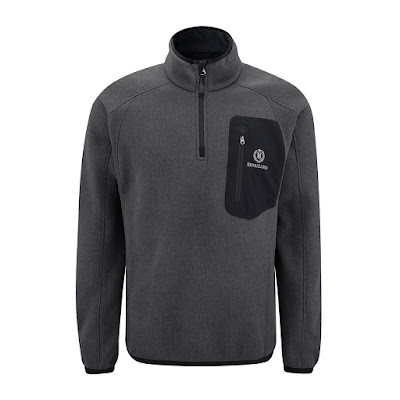 The Henri Lloyd Traverse Half Zip in Carbon. 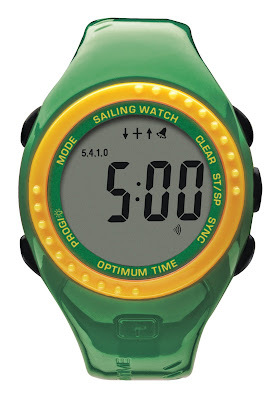 Your junior sailor will love this limited edition watch from Optimum Time. 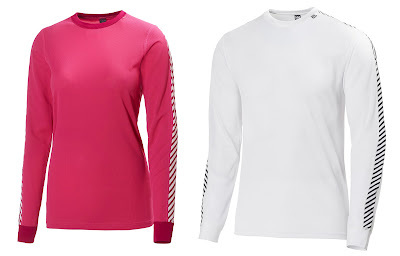 The Helly Hansen HH Dry Technical Base Layer comes in great colors for men, women, and juniors. 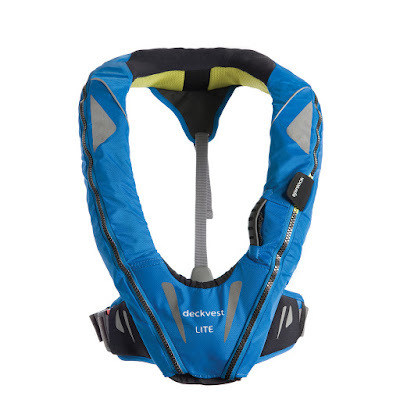 Our favorite ultra-lightweight inflatable lifevest! 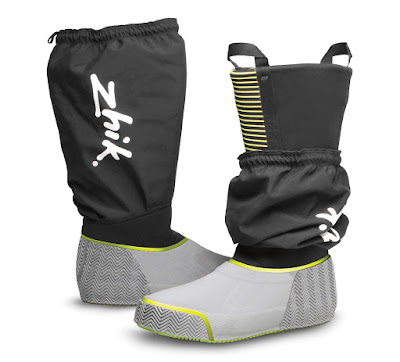 A great boot for going across the ocean, or getting soaked on a sport boat around the buoys! 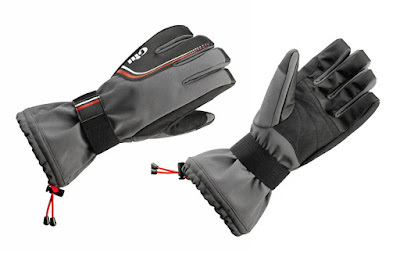 The Gill Helmsman Gloves—a must-have for any helmsman! 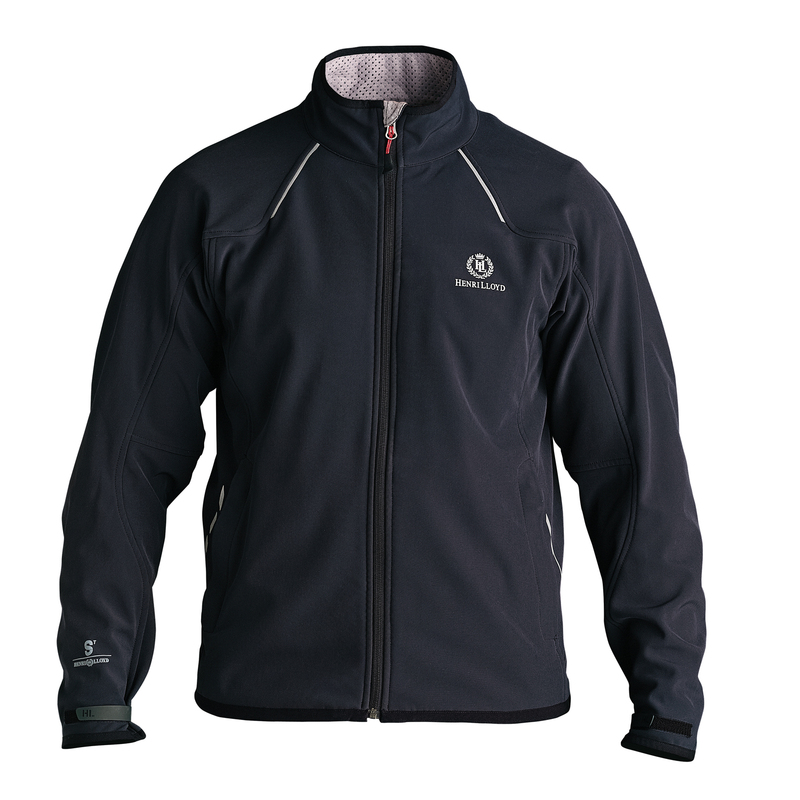 The Henri Lloyd Cyclone Soft Shell in Black. What attracted us to Henri Lloyd’s Cyclone Soft Shell was how classy it looks. We’re talking “yachting” here. But what we love it for is the quality: It’s extremely breathable, but still highly wind and water resistant; just watch the water droplets roll off the DWR finished surface. And the fit is the perfect combination of athleticism and style. The Cyclone Soft Shell is also available as a vest. Not quite what you had in mind? Check out our entire holiday gift collection!